Some say that anything can be a spiritual practice—all that matters is the attitude that one brings to it. 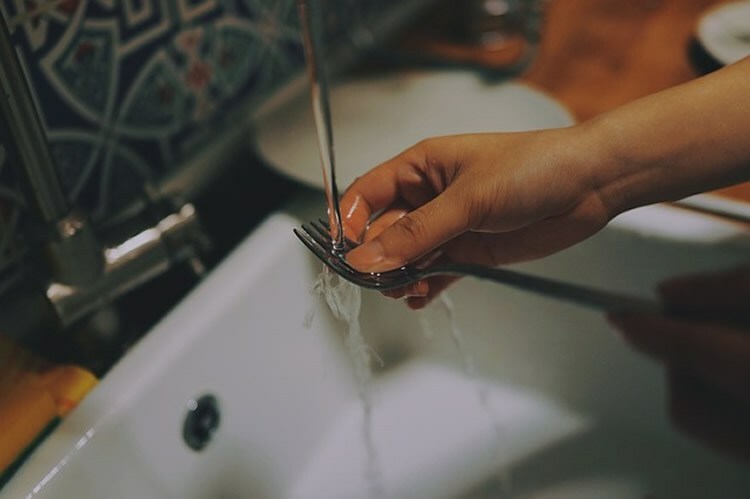 How can we approach the sometimes-mundane tasks of our lives—doing the dishes, mowing the lawn, answering email, sorting the laundry—as though they are holy work? Rev. Rachel will explore how we might imbue our everyday tasks with spiritual grounding.